Let’s get started! For video conferencing, you have to start a video call to any of your WhatsApp contacts here. 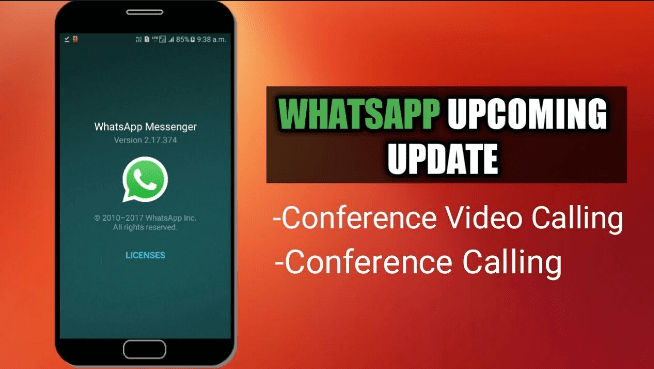 To learn how to make “conference call on whatsApp” continue reading…. 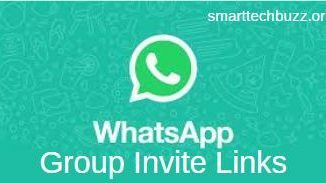 First, open your WhatsApp application and make sure that you are using an updated version of Whatsapp. Click on the calls action button. Let’s start a video call with friend 1. Friend 1 has got connected Tap once anywhere on your screen Tap on the ‘Add participant’ icon from the upper right side corner of your screen. Here you will see that your contact list is open type any one contact from your list to add him/her to your video call. Then add friend 2 to your conference call. Then you will connect to friend 2. Once again tap anywhere on the screen and then tap on the ‘Add Participants’ icon search another contact to connect with and add friend 3. Then add friend 3 to your conference call. Here you can observe three different windows for three participants you can add up to three contacts in a group video call. If you can check, the ‘Add participant’ icon is disabled. once I have added a contact to the call, that person can add another contact from their list. You can Mute your voice using this Microphone like icon by using this icon, you can pause your video. The third icon will revert your camera video will be recorded using the back camera of your device. 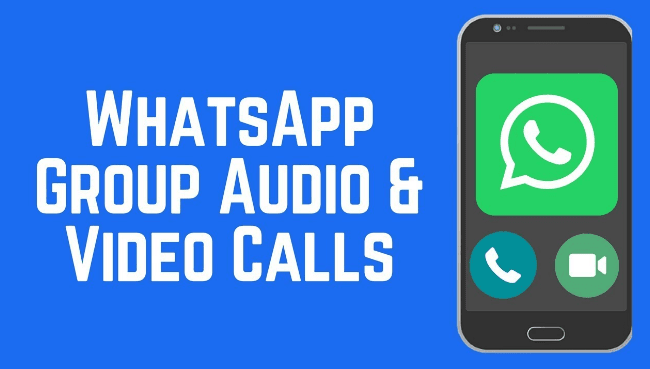 So, here we have learnt how to make a group video call (Video conferencing) using WhatsApp. How to make a conference call on any network? First open the dialer and setup a normal call and then select add call option here and just call the other contact(you want to speak to) like a normal call at this point, Just select merge calls right on screen! And that’s how you can make a conference call and you could also add several contacts to this conference call. 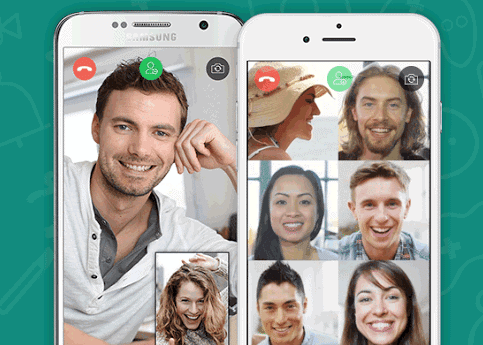 In this article, we have seen how to use conference call on whatsapp or how to make a group video call and how to make a conference call share this article with your friends right away and get connected with them through a video call.